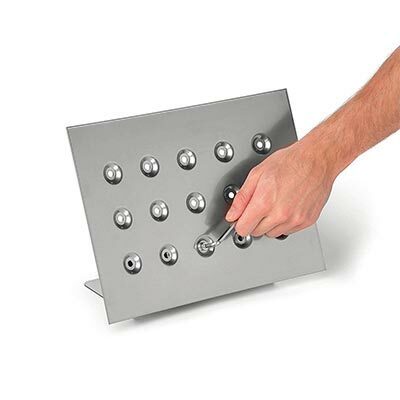 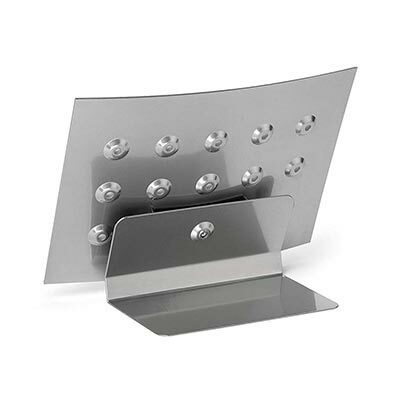 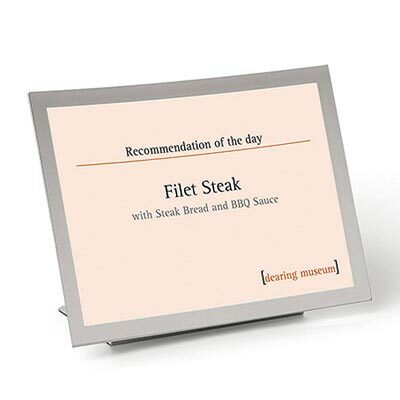 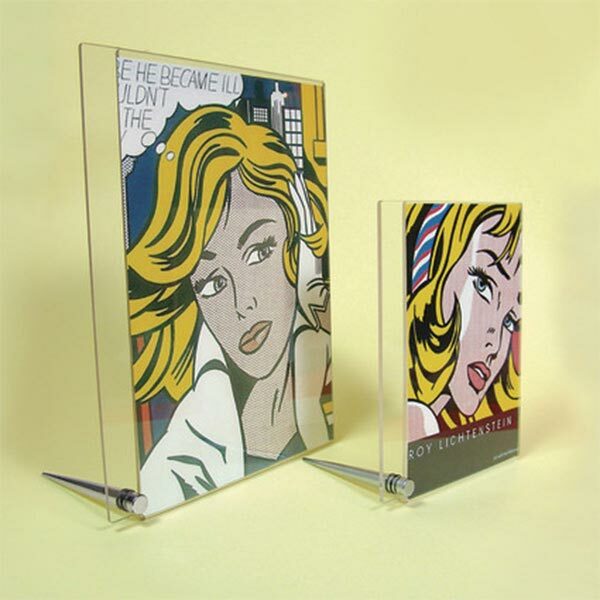 The magnetic frame enables quick and easy exchange of inserts. 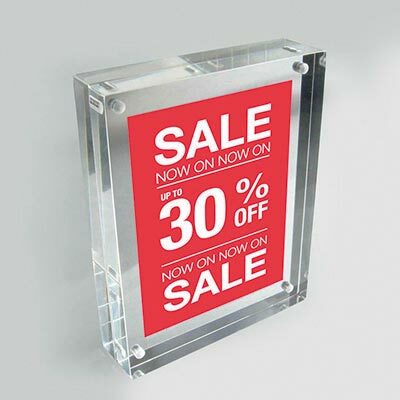 Suitable for indoor and sheltered outdoor areas in hotels, restaurants, banks, exhibitions, showrooms and much more. 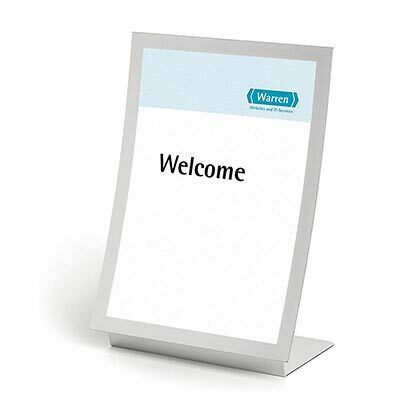 The anti-reflective, curved reading panel can be adjusted to optimum reading level. 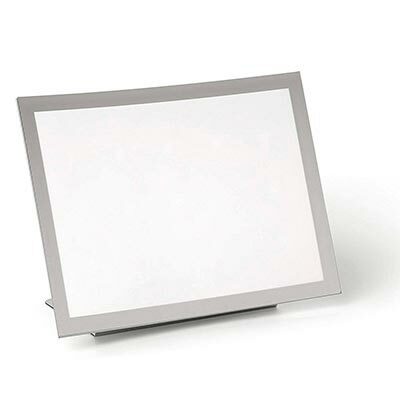 Duraview can be used in either portrait or landscape format.